Update (11/15/2018): THQ Nordic has announced another deal, hot on the heels of the Coffee Stain and Bugbear acquisitions. The company has purchased the intellectual property rights to Denmark-based Logic Artists' Expeditions franchise. Two games have been released in the series so far: Expeditions: Conquistador and Expeditions: Viking. A third game in the franchise has been greenlit, with Logic Artists developing and THQ Nordic publishing. Terms of the deal were not disclosed. GameDaily has reached out to THQ Nordic for additional details. We'll update should more information become available. Everything is going THQ Nordic’s way. After a spate of back catalog IP purchases and studio acquisitions, the publisher’s well-trodden path of acquire, remaster, reap is paying off in a big way. Net sales jumped 1,403 percent in the third quarter (ended September 30, 2018) to 1.272 billion SEK ($139.85 million). The publisher says that it’s riding high on the back of re-releases like Titan Quest and Red Faction Guerilla Re-Mars-tered. Deep Silver—acquired back in February 2018—is pulling its weight with Dakar 18, Pathfinder: Kingmaker, and back catalog fueling sales. A big beat in THQ Nordic’s story is told in the cost of good sold. The company says that most of its expenses are tied to ”replication and other cost of finished goods, license fees and royalties.” In other words, new title production wasn’t the lion’s share of the publisher’s expense profile during the quarter. The tides are starting to shift a bit, especially following the Deep Silver acquisition. While THQ Nordic still has a massive library of older IPs ripe for re-release, the company is about to face its first big tests with big releases in existing franchises. It also has a growing slate of studios that got even larger today. With its sizeable warchest and appetite for acquisition, THQ Nordic announced it had acquired two additional studios. Goat Simulator developer Coffee Stain and Wreckfest creator Bugbear have both been acquired by the publisher. 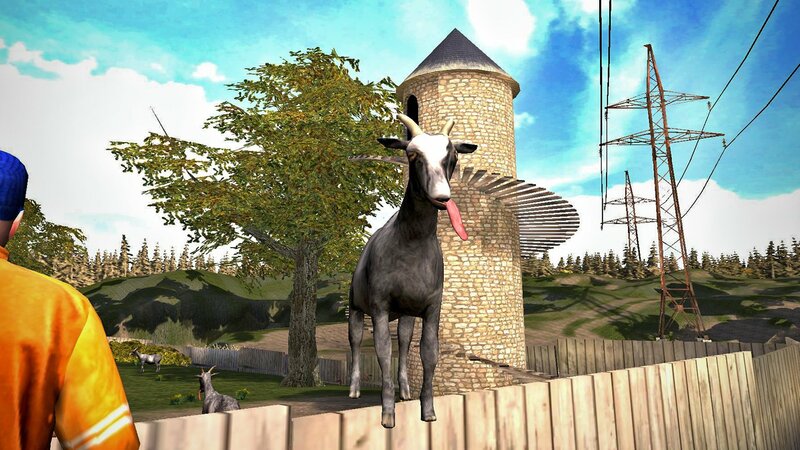 Coffee Stain, best known for its bug-ridden (but working as intended) laugh riot Goat Simulator was purchased for 317 million SEK ($34.85 million). The acquisition also makes THQ Nordic the proud owner of the Goat Simulator IP, along with Satisfactory and Sanctum. THQ Nordic will also assume publishing rights for Ghost Ship Games’ cooperative shooter, Deep Rock Galactic. The publisher estimates that Coffee Stain will have net sales in the 200 - 250 million SEK ($22 - $27.5 million) range in the coming fiscal year. At that rate, THQ Nordic will recoup its investment within two years. The terms of the Bugbear deal are not being disclosed publicly. THQ Nordic is acquiring 90 percent of the studio, which also developed the FlatOut series. 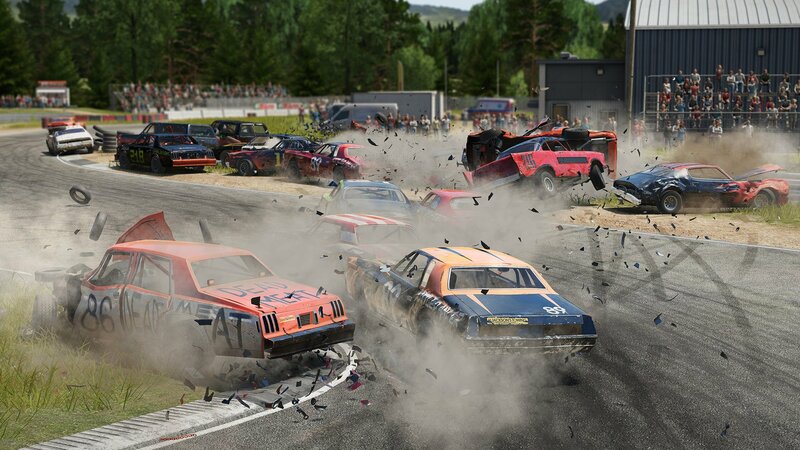 Wreckfest is out now on PC, with Xbox One and PlayStation 4 versions en route for 2019. Prior to the acquisition, THQ Nordic served as Bugbear’s publisher for Wreckfest. The destruction derby game is THQ Nordic’s best performing published game since the title was released in June 2018. THQ Nordic is under the microscope with the looming release of Darksiders III on November 27. Many fans had put to rest any hopes of the series continuing after Old THQ’s bankruptcy and dissolution. Darksiders developer Vigil Games had just shipped Darksiders II in 2012 when THQ fell apart. Unlike Volition, which was working on Saints Row 4 and purchased by Deep Silver in the bankruptcy proceedings, Vigil wasn’t appealing to other publishers. With nothing far enough in the pipeline, the Darksiders team was disbanded. 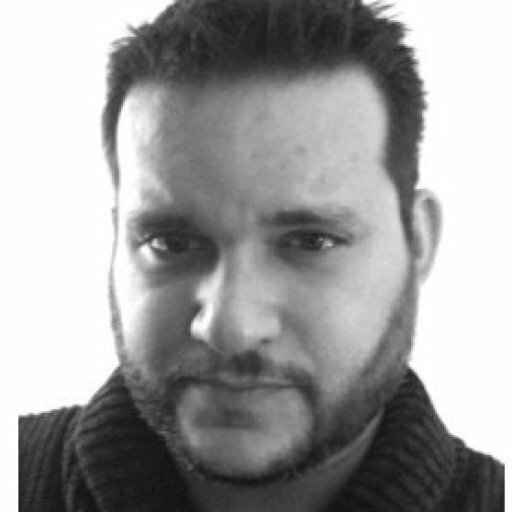 Thankfully, many of them ended up at Gunfire Games under Vigil Games co-founder David Adams. 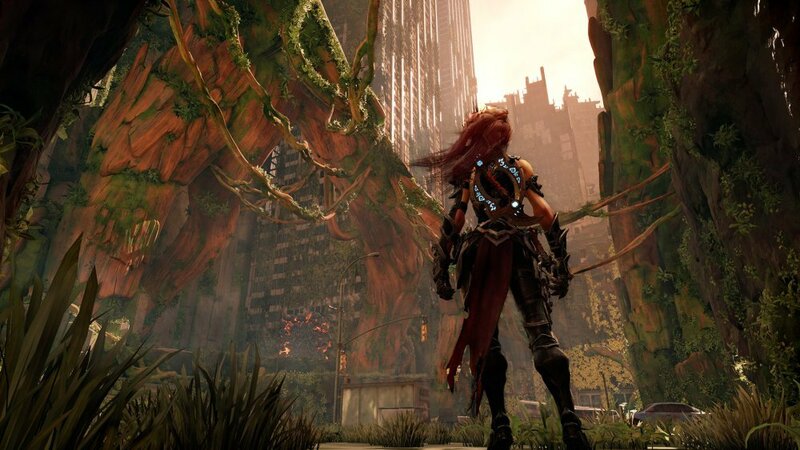 The video game industry has a strange way of coming full circle, and Gunfire is leading up development of Darksiders III. The talent is there, certainly. Darksiders III success will be dictated in part by the budget and time THQ Nordic afforded to the project. With the Deep Silver acquisition, THQ Nordic also has the February 22 release of Metro Exodus. By all accounts, 4A Games appears to be delivering a solid third entry in the series, but it is also a significant deviation. Players won’t be spending much time in the crowded underground tunnels, instead journeying across Russia by train and exploring large open-world hubs. THQ Nordic has proven itself competent in taking the pulse on gamer nostalgia. The back catalog and re-releases are low investment/high reward hits that keep cash flowing. The company says it still has 35 unannounced games in its pocket of a total 55 in development. Many of these are likely re-releases or ports. But if THQ Nordic is going to realize its full potential, it’ll need games like Darksiders III, BioMutant, and Deep Silver’s Metro Exodus to stay relevant in a rapidly evolving market.